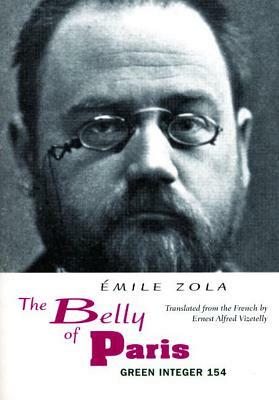 Little known in this country until its republication by Sun & Moon Press, The Belly of Paris is one of mile Zola's most fascinating and exciting novels--a book of culinary treats. Translated by Zola's original English publisher, Ernest Alfred Vizetelly. Ernest Alfred Vizetelly was Emile Zola's original English publisher.